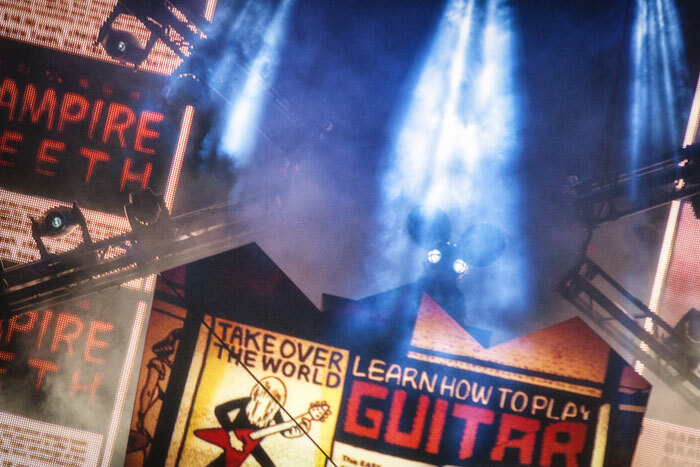 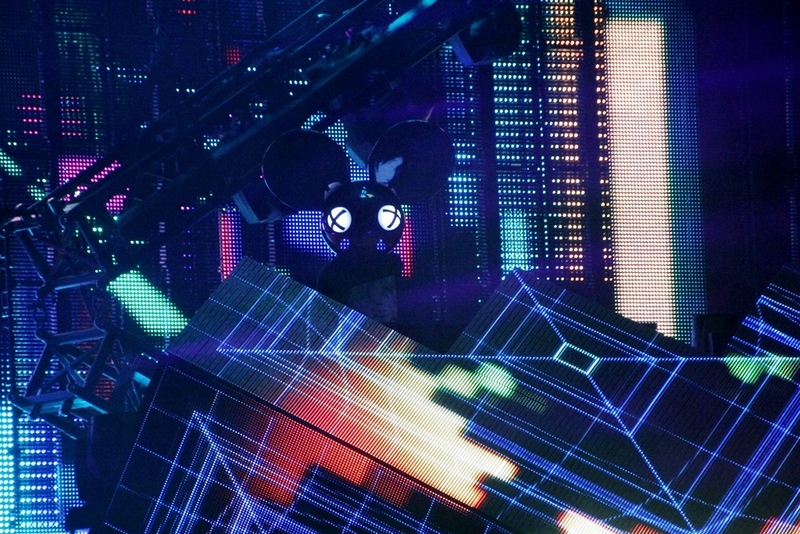 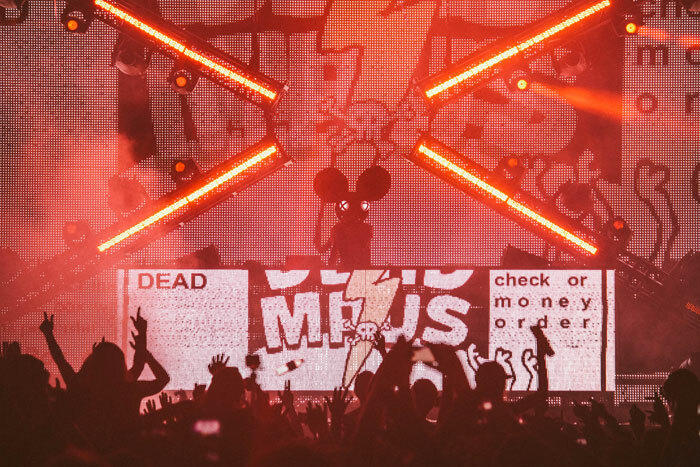 We worked on some amazing concert visuals for Deadmau5 alongside our good friends at Bionic League. 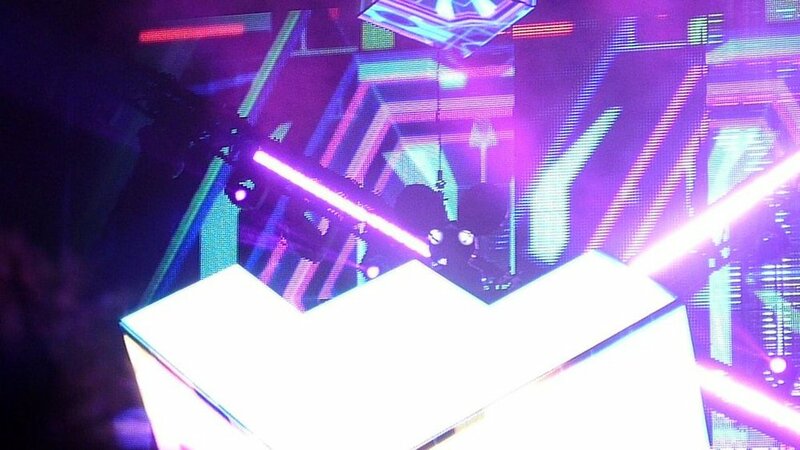 BL designed and created this incredible stage of cubes. 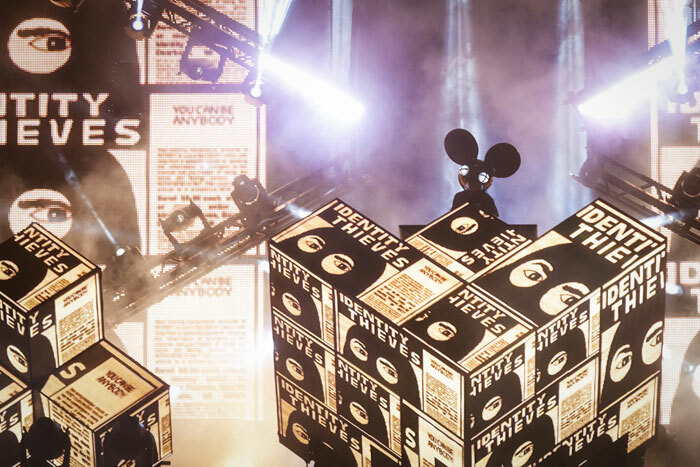 Working with mau5 himself, the BL guys and our crew we drew inspiration from pinball machines, Killian Eng, Redline and even brought on famed illustator Travis Millard for some collaboration. 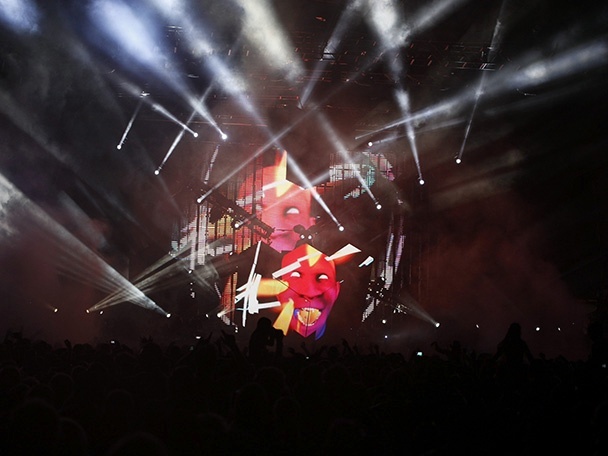 The show traveled all over Australia, Asia and South America.